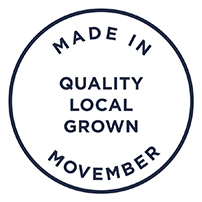 So for the last week, I have been taking part in the annual Movember campaign, a worldwide initiative that was started a few years ago for guys the world over to grow a moustache for November to help raise awareness and funds of men’s health, including testicular and prostate cancer. 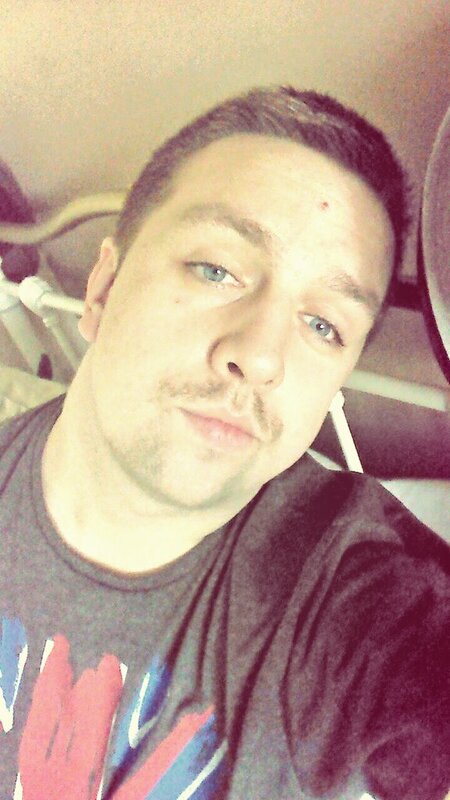 As you can see below, I’ve made excellent progress so far with a good old ‘tache already forming on my top lip, and I’ve raised £10 + GiftAid thus far on my Movember page (http://mobro.co/alexmogregor7 to follow my progress and donate, if you’d be so kind). Of course it’s a sprint as opposed to a marathon with this sort of thing, hence why today I wanted to write about why I was taking part this year. The cause behind Movember is especially close to my heart. About 8 years ago, my dad was involved in a car accident one night on a particularly dangerous slip road during a shift he was working as a driver that night. As a result of some quite serious injuries he sustained, my mum pushed for him to have a PSA test with our GP. We’re very lucky – and so is my dad – that she did because the results showed up that he had a contained form of prostate cancer as a result of his injuries. It’s hard to describe how it feels when you’re told that someone you love has cancer like I was. I was just 17 and I was already in a bit of a bad place in my life. I wasn’t coping at sixth form and had failed my first year, and the thought of losing my dad on top of all that made me want to give up. It didn’t seem fathomable that my dad, who played golf and rugby and karate, and who was a very active person, could be ill like this. But I knew I had to stay strong for him, all through his treatment and thankfully he made a full recovery and got the all clear. I’m so lucky and blessed that he’s lived to see me go to university, graduate and get my first full time job and that I still have him in my life. But I know that there are lots of others out there affected by loss of a loved one – a brother, a father, an uncle, a son, a grandparent, a boyfriend or husband – to prostate or testicular cancer who are not so fortunate, and that’s why I want to raise awareness and funds. There are two ways you can show your support readers – either donating at my page mobro.co/alexmogregor7 where I’m posting my daily progress of my moustache growth. Or there’s my special auctions on eBay which are starting later on tonight. If you follow my Movember donation page or my Twitter (@ThePensmith10) I’ll have all the links up for the auctions but if you’re a fan of Olly Murs, The Saturdays, Girls Aloud, Rachel Stevens, S Club 7 or JLS there’ll be some great stuff up for sale and better still, 100% of the profits from the auctions will be going to Movember. 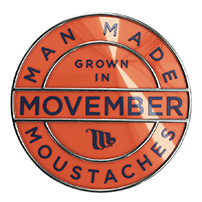 So you will really be helping to change lives and raise awareness for men’s health.